Prime Minister Andrej Babis (ANO) in his show on Events, comments said that Muslims will soon prevail in Belgium. According to estimates by the American Pew Research Center, in 2050 Muslim will not be a fifth of the population in Belgium. Babis responded to the question of the presenter whether smugglers can be eradicated without the Czech Republic accepting refugees. “We want to fight for our culture, the heritage of our ancestors, and we do not want, unless one minds that there will be more Muslims in Belgium in 2030, that’s their problem, we do not want it here,” Babis said Monday evening on Czech Television. No reports of a sharp increase in the Muslim population in Belgium are available. The data from the Pew Research Center show that the estimates mentioned by Babiš in CT are greatly overvalued. Researchers in a recent report said that Muslims were 7.6 percent in Belgium in the previous year. In 2050, according to research, they could be between 11 and 18 percent depending on migration. The prime minister could use his information from the article Belgium: the first Islamic state in Europe, where Belgian sociologist Olivier Servais claims that Muslims in Brussels will soon be the majority. “Those who practice Islam will be mostly in the fifteen to twenty years,” says a sociologist. What kind of data the researcher draws on his prediction, but it is not clear from the article. The text was abundantly quoted on both world and Czech disinformation sites. 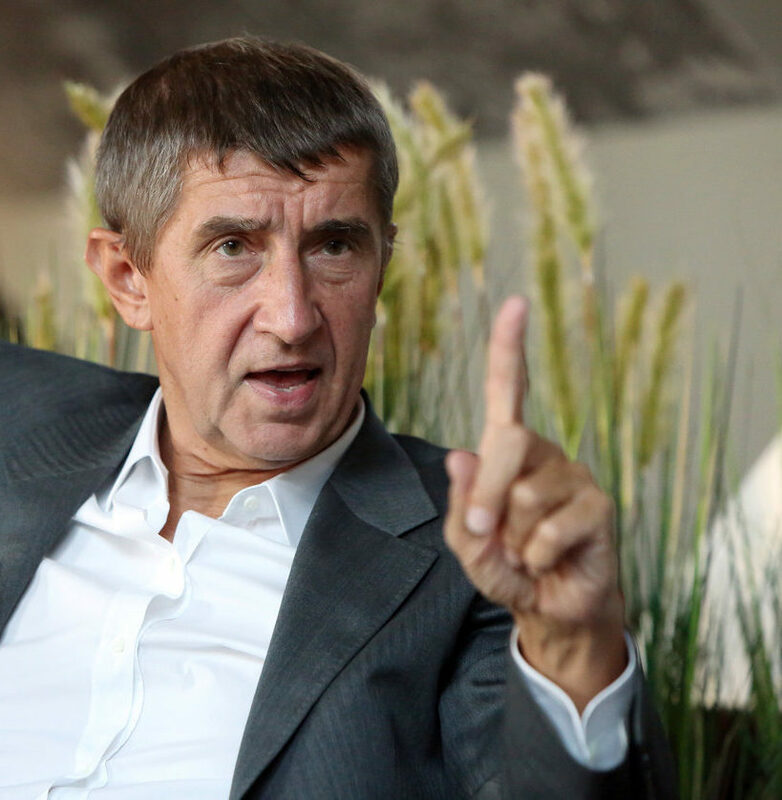 Babis’s popularity lowest in four years!